8 Towers / 14 Floors / 3 Acres. Rustomjee Builders a mind behind every fab creation or landmark is a vision that challenges the conventional notions of architecture, design, materials and thinking. 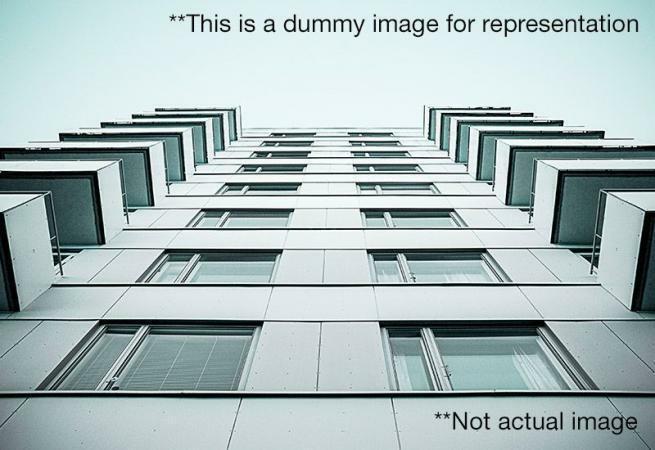 Often these structures shape more than just the environments and lifestyles of the people living in them they shape the future and the happiness of each and every resident. The CMD of Rusotmjee Builders Mr Boman R Irani and the Director Mr Chandresh D Mehta & Mr Percy S Chowdhry have given their years towards the company is many ways. 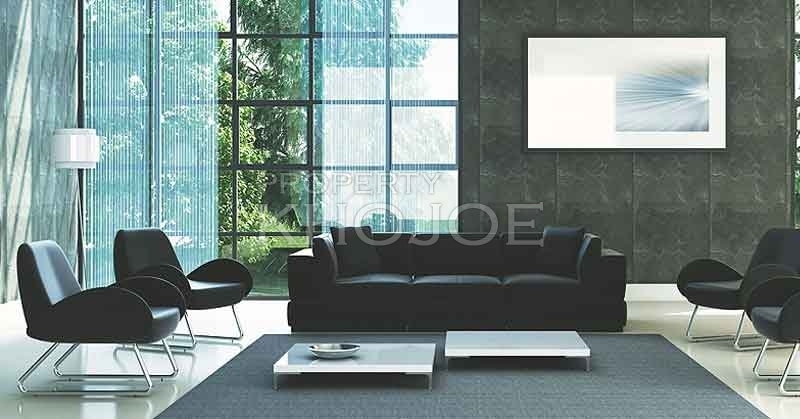 The company has developed many projects like Rustomjee Seasons, The Riverside, Rusotmjee Oriana, Global City, Rusotmjee Summit, Elita, Rustomjee Meridian, Rustomjee La Sonrisa and many other such projects. 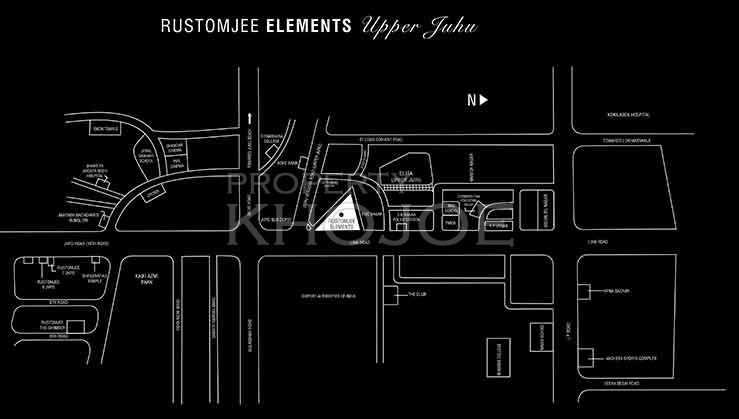 Rustomjee Elements sited at Upper Juhu, D.N.Nagar presents 3 BHK, 4 BHK and 5 BHK Flats. 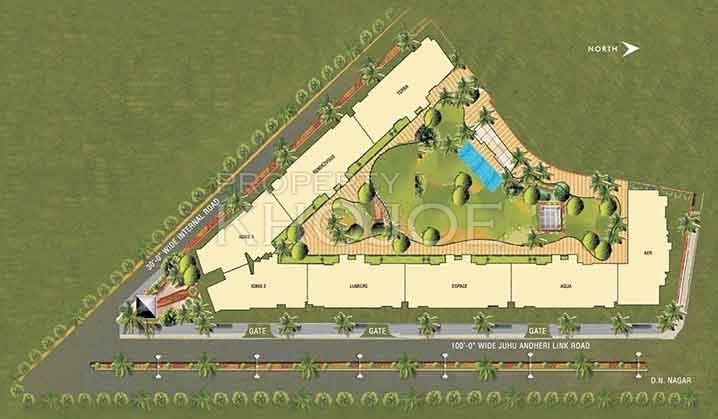 This luxury project in Juhu presents you a territory worth of 1554 Sq.ft To 2885 Sq.ft. The complex offers you 8 towers with 14 stories in each tower developed on 3 sections of land in the prime and upscale neighbourhood of Juhu. The complex presents you 3 BHK and 4 BHK Homes which offers you an living area, dining space, two and three master bedroom, singular bedroom and kitchen with spacious lobby space. Each 5 BHK Homes provides you an area worth of 2745 Sq.ft, 2863 Sq.ft & 2885 Sq.ft with an entrance hallway with an living area and a separate dining space with an balcony sit-out space for the residents. The complex offers you four master bedrooms with all kind of facilities with balcony area and powder rooms. The complex offers you an singular bedroom with garden deck space. The apartment provides you an spacious lobby area with storage space, an extra powder room and study space. The kitchen offers you modular kitchen fittings with dry deck area and granite platform with sink. The complex provides you various amenities like Club House, Jogging & Strolling Track, Cycling Track Lift Service, Security Service, Security Service, Reserved Parking, Service and Goods Lift, Visitor Parking Space, Maintenance Staff, Gym Space, Toddlers Play Area, Recreational Pool, Rain Water Harvesting System, Flower Garden Space, Concierge Services, DTH Televisions Facility, Amphitheatre, Kids Play Pool with Water Slides, Modern Day Elevators and many other such amenities are at Rustomjee Elements. The complex offers you various specifications like false ceiling with concealed plumbing in kitchen area with concealed copper wiring in the complex. The doors are made up of teak wood with teak wood frame with aluminium coated sliding windows and safety grilling. The toiletry ware is done with imported sanitary ware. The complex offers you piped gas system & POP Walls. Rustomjee Elements Juhu is well located at Mumbai Andheri West, D.N.Nagar offers you an well settled neighbourhoods like PA Mhatre Sports Ground, R.N. Shah High School, Malini Kishor Sanghvi College of Commerce, DN Nagar Ground, Axis Bank and many other such neighbourhoods. 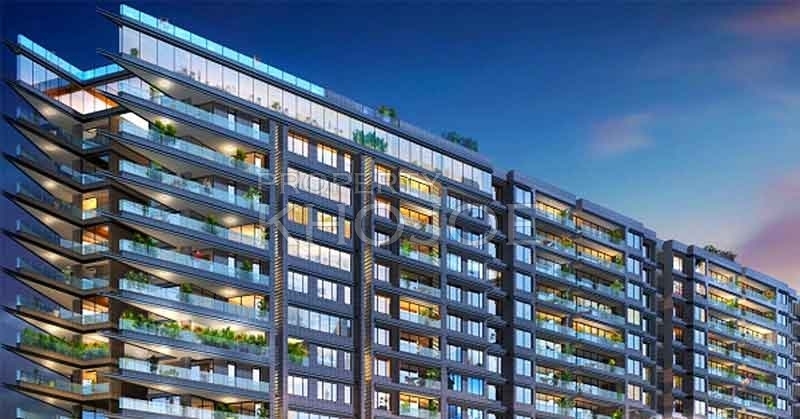 The complex has an well road connectivity like Kashibai Mahadev Marg, Andheri Link Road, Juhu Versova Link Road, Sangeetkar N Dutta Marg, Haridwar Marg, Nirmala Dev Arun Kumar Marg, Devle Road and many such road connectivity. The project has a well public transportation facility like Taxi Service, Auto Service, Best Service, Railway Service & Metro Service. 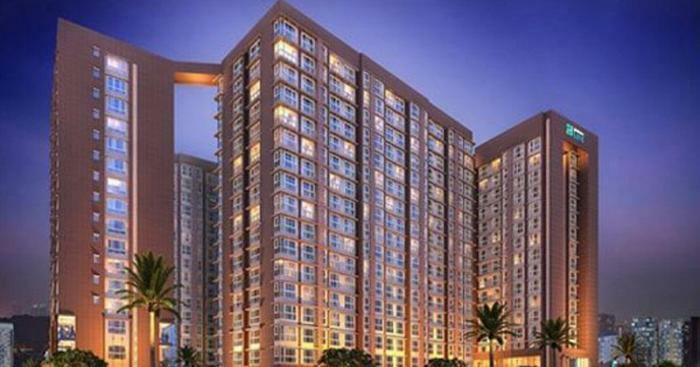 The development has a well connectivity to Andheri Railway Station, Vile Parle Railway Station and Western Express Highway. Rustomjee Elements has a well connectivity to International Airport which is a 24 Minute Drive and the Domestic Airport is a 23 Minute Drive. Kindly Call Us, Mail Us For More Queries Or Site Visit! 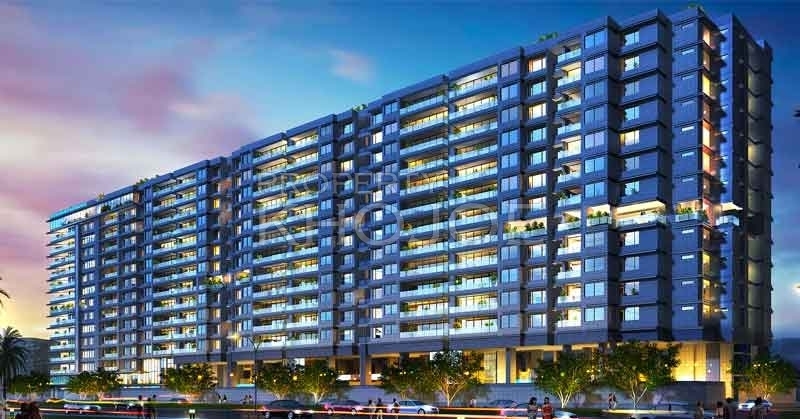 I am interested to buy 3 BHK flat in Rustomjee Elements. But more than Budget, i am concerned about Vastu. Also preferably on the higher middle floor & two car parks. 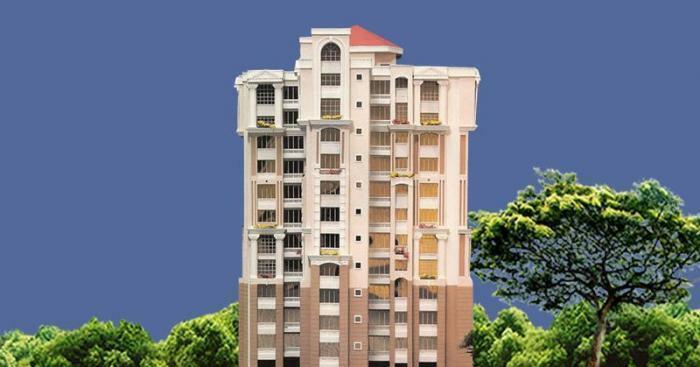 Rustomjee Builders are the most renown real estate firm and hence i am not worried about anything else. 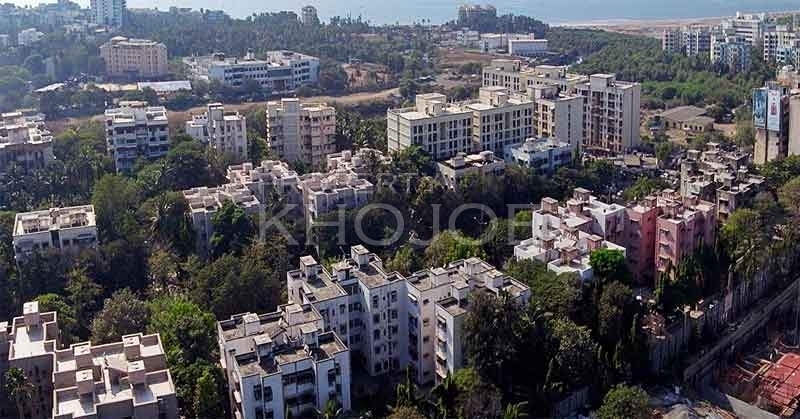 Also if someone can guide me if buying a property in Upper Juhu location would be a right decision for Investment purpose? can i expect good rentals here? 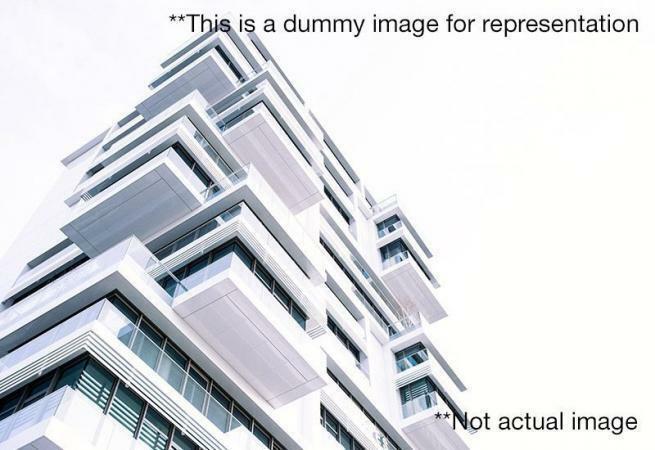 Because In case if i don't get the Vastu Compliant Flat in Rustomjee Elements i would still purchase a flat but would give it on rent.